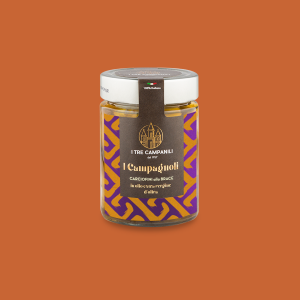 Emozioni di gusto a regola d’olio. 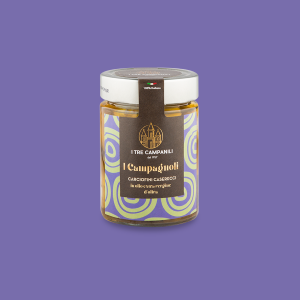 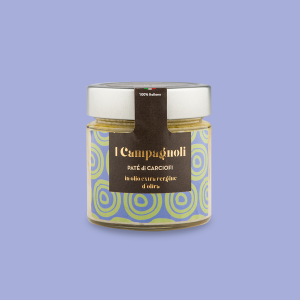 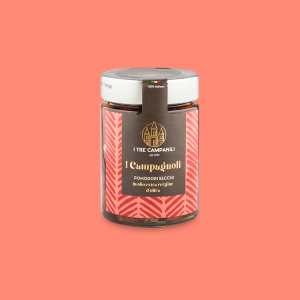 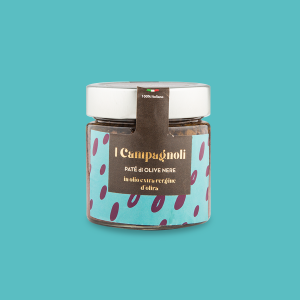  The paté and oil-cured products of the “Campagnoli” selection of I Tre Campanili reflect the peasant tradition dishes. The production cycle begins with a careful raw materials selection, harvested and processed in a short period of time, to keep colour, consistency and taste unaltered. 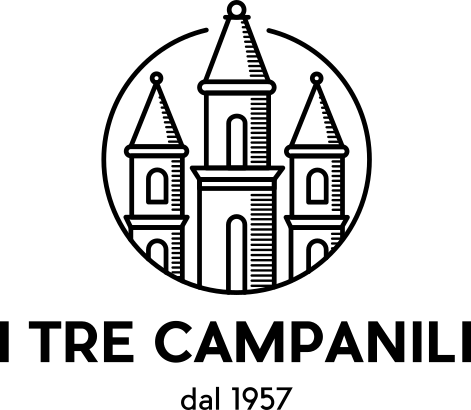 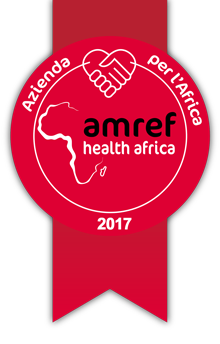 The high quality standard followed during processing guarantees the product preservation and integrity thanks to a careful and constant research and experimentation. 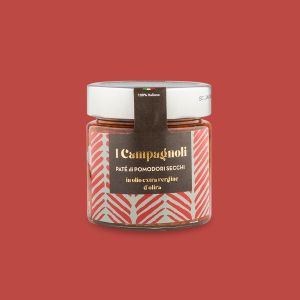 From the love for the good land, tasty emotions are born to rule.